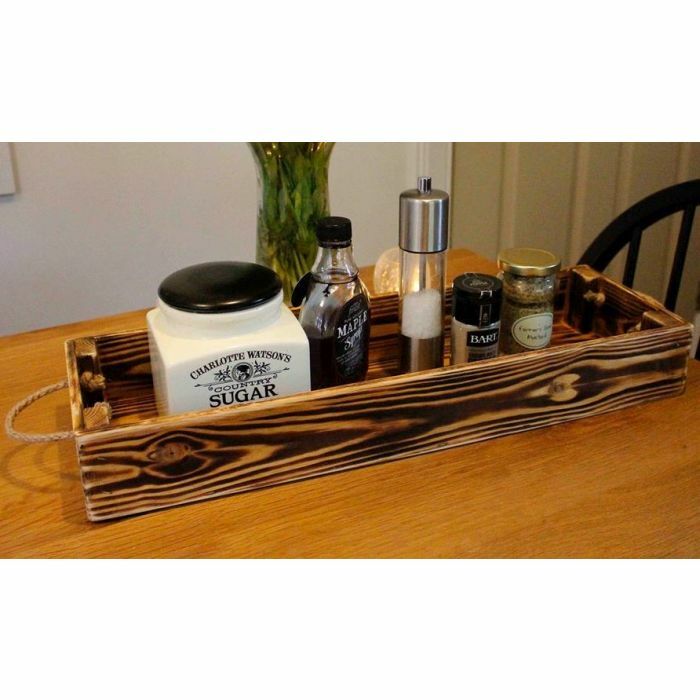 This rustic condiment tray is hand crafted in the Yorkshire countryside using sustainably sourced pine timber. 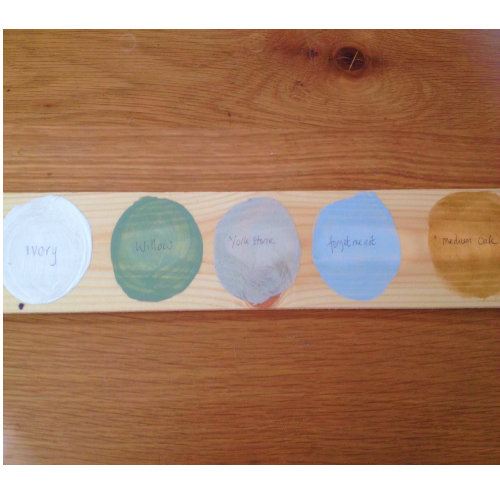 Each tray is sanded by hand, painted, antiqued and hand finished to ensure each one of them is of the same high standard. The tray is long and narrow so it looks great on any dining table. Available in a choice of colour/finish: Ivory, Medium Oak wood stain, Light Oak wood stain, Scorched wood (dark wood) and York stone.